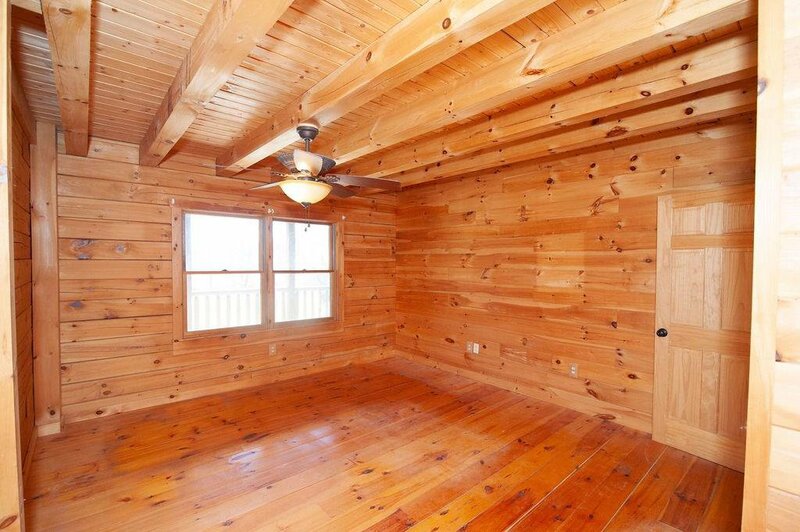 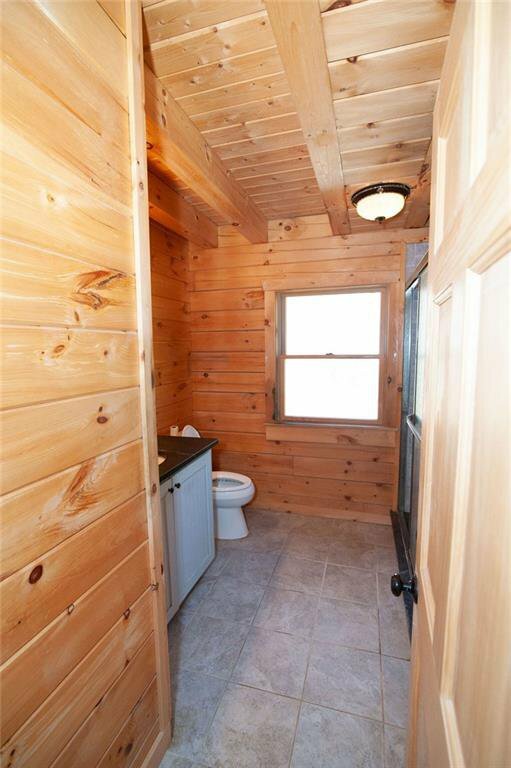 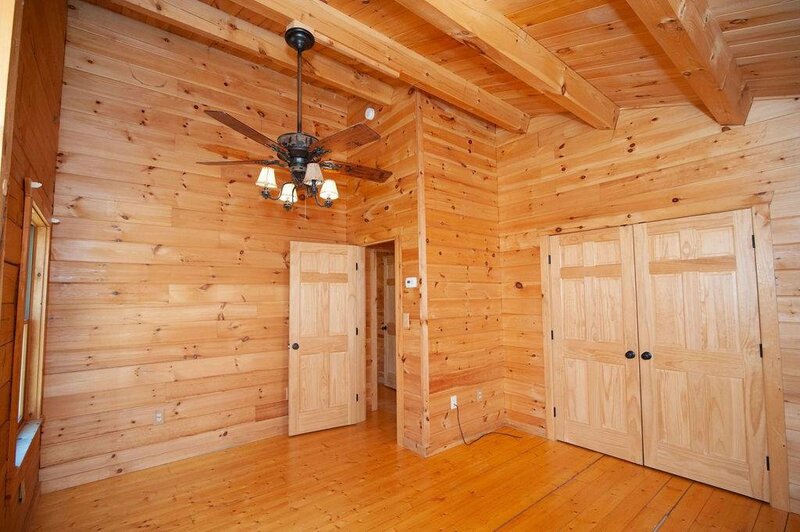 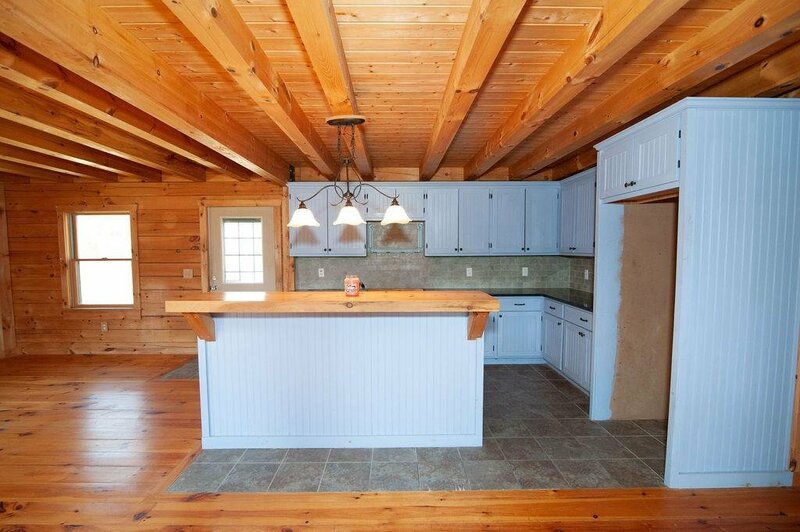 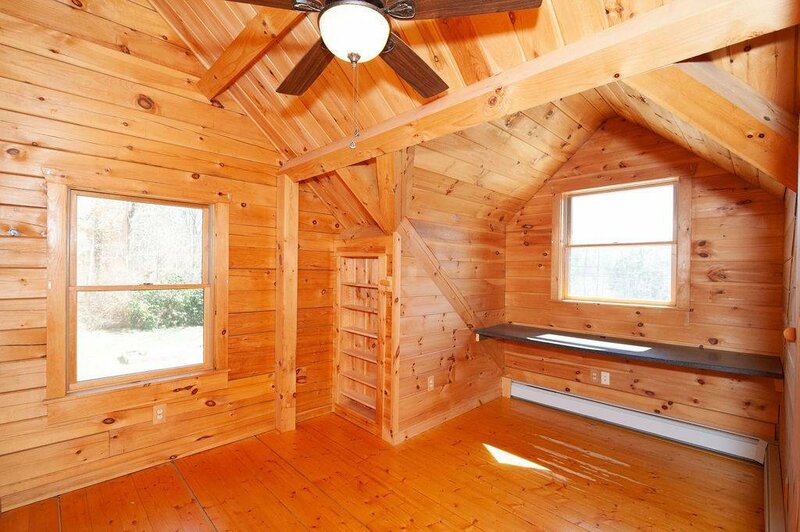 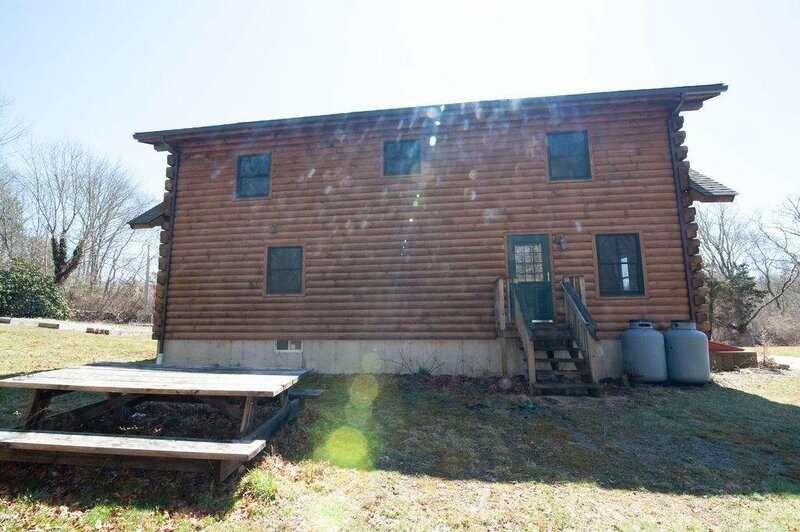 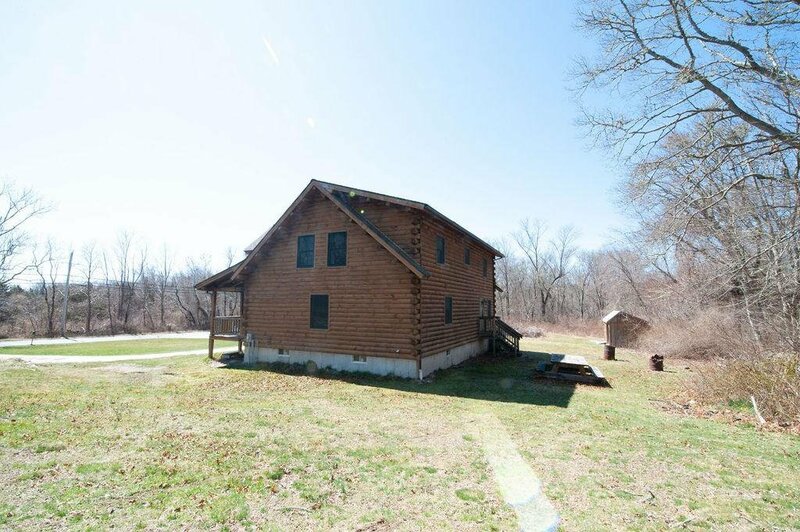 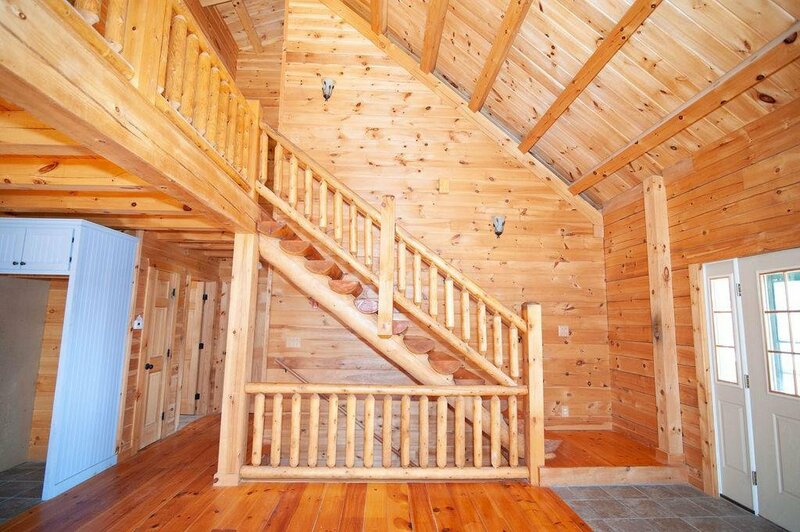 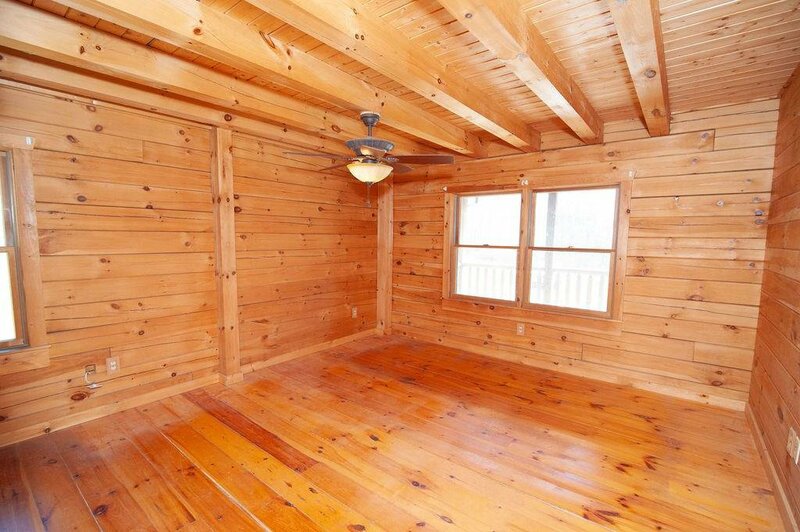 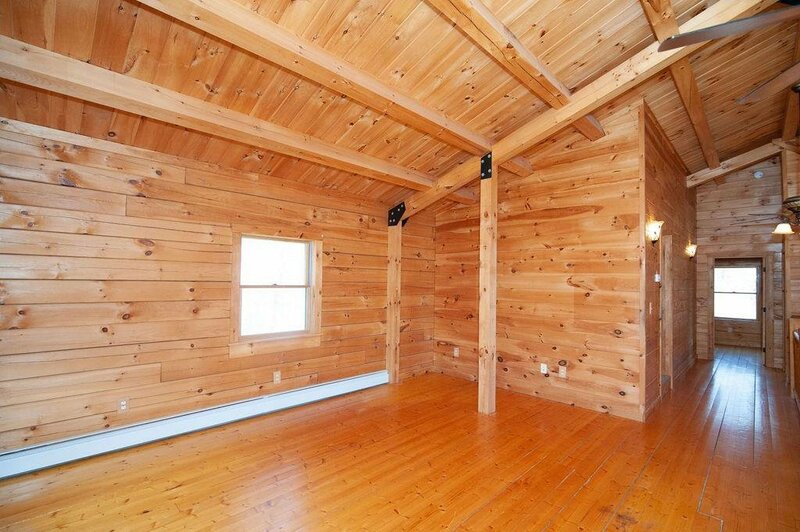 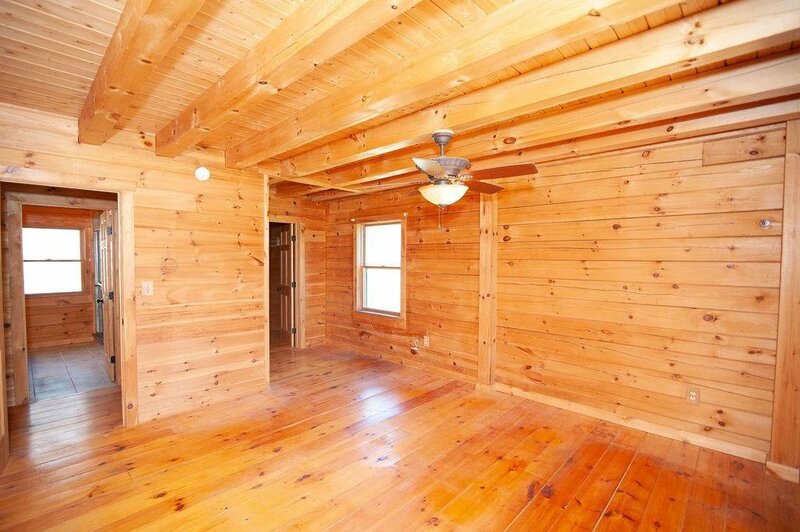 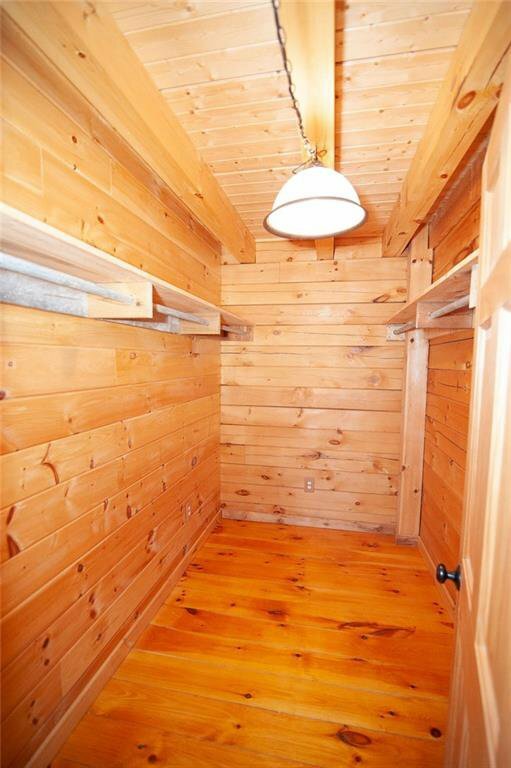 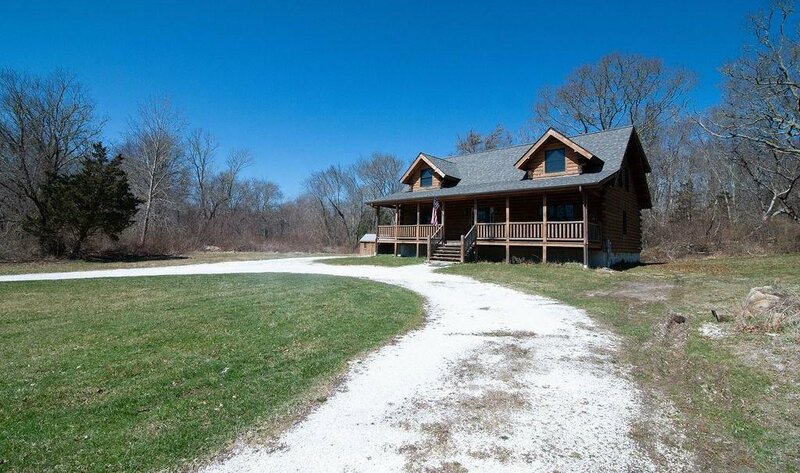 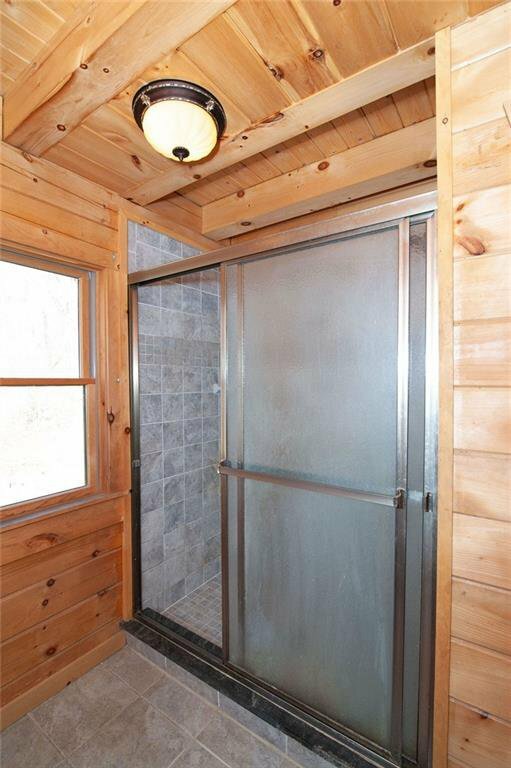 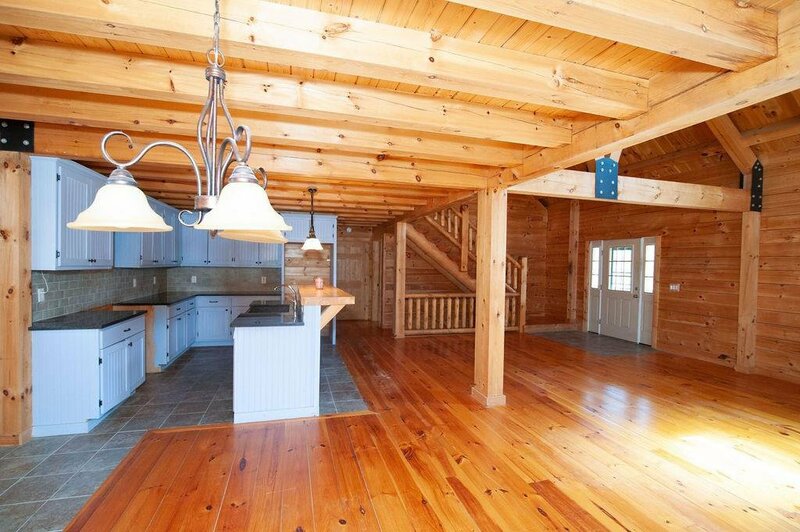 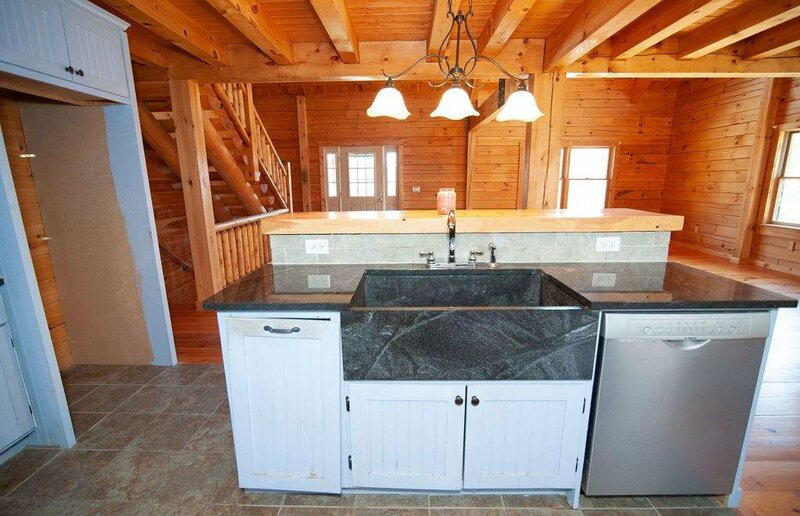 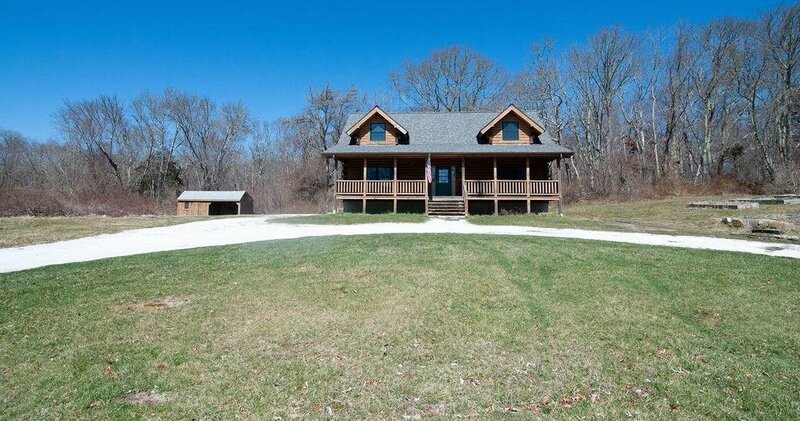 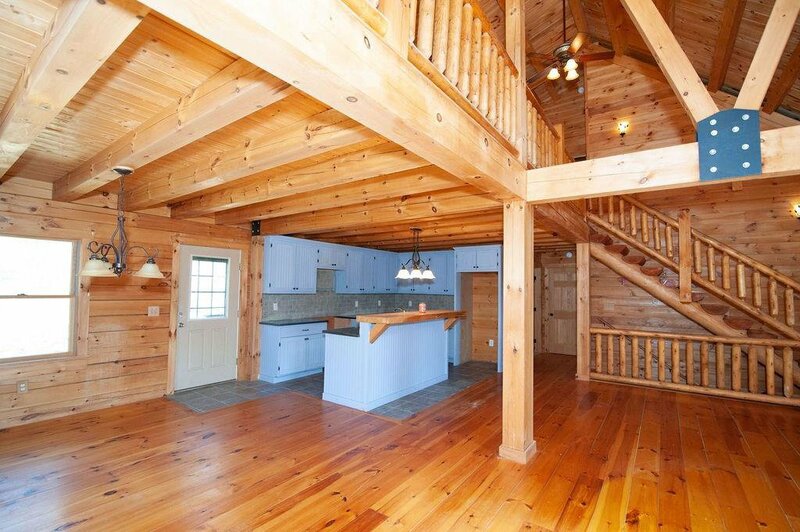 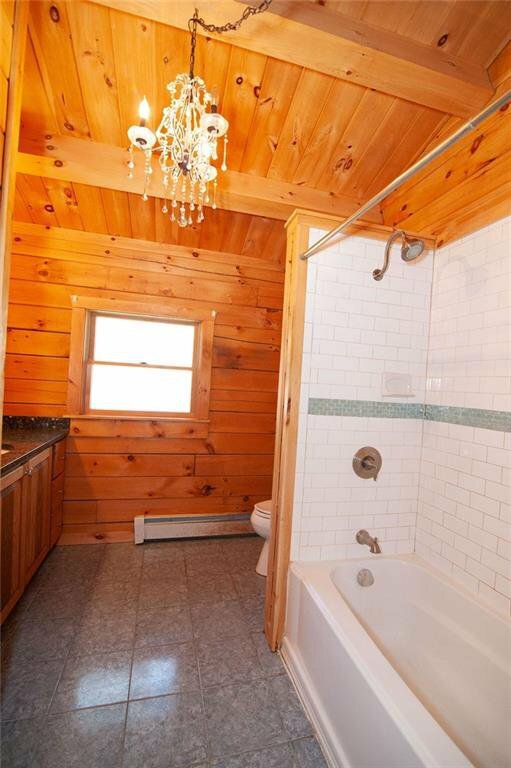 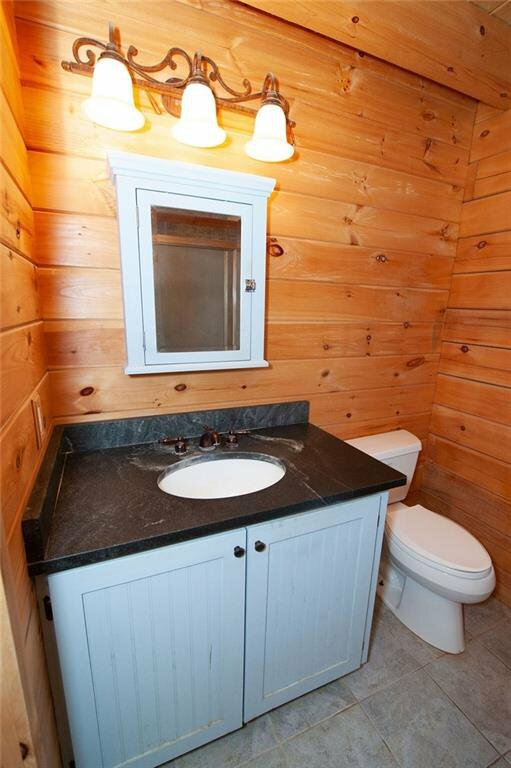 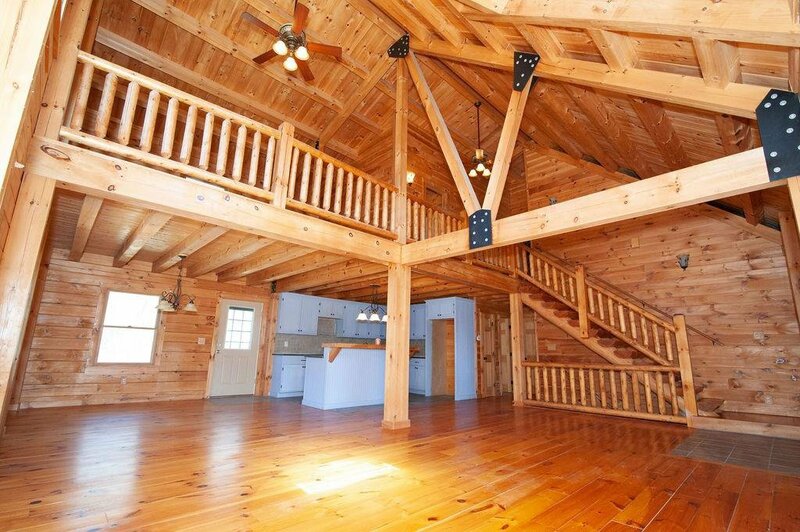 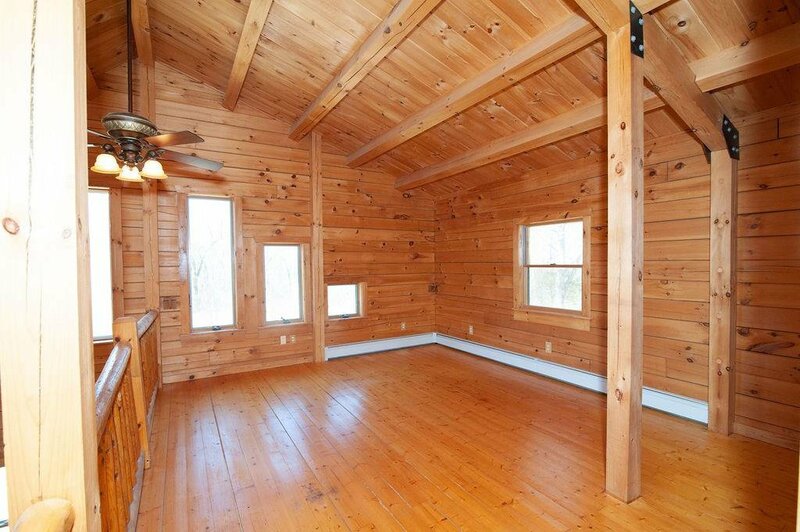 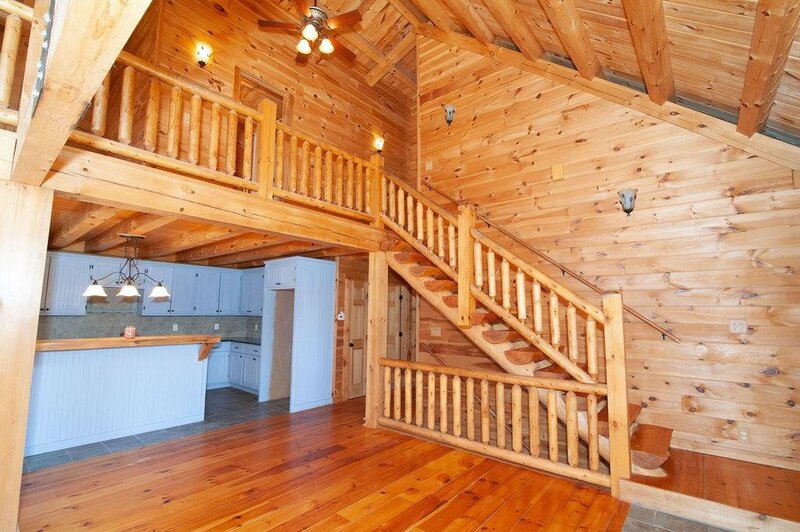 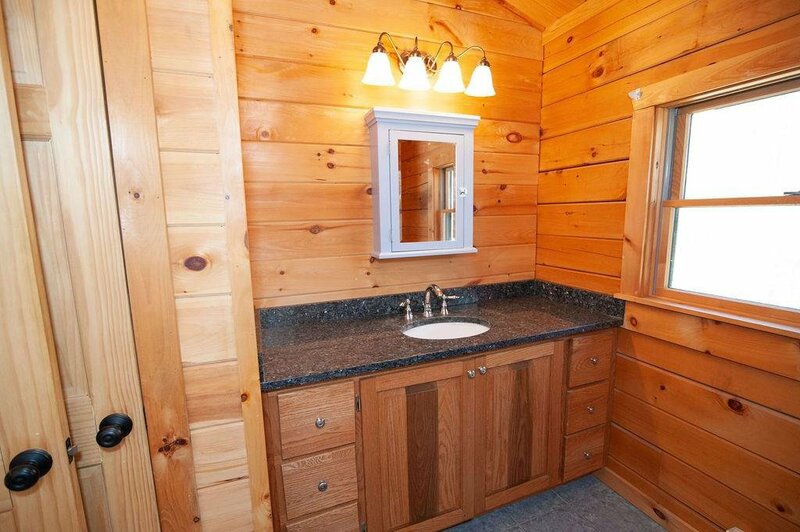 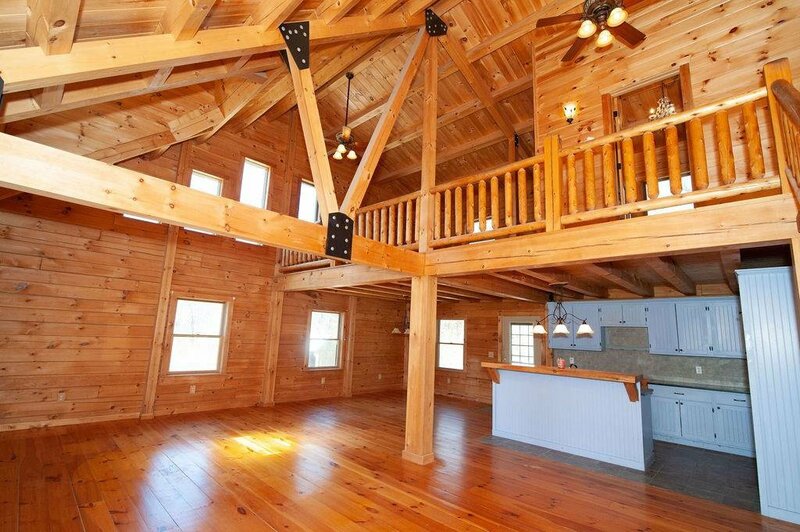 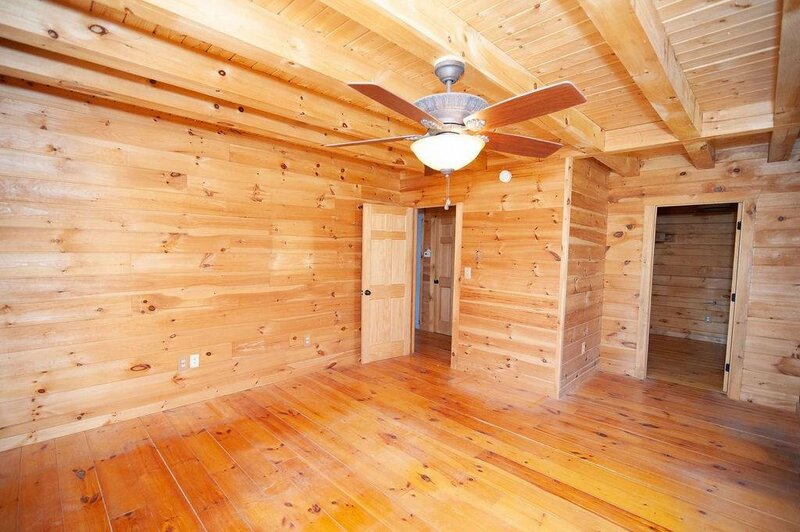 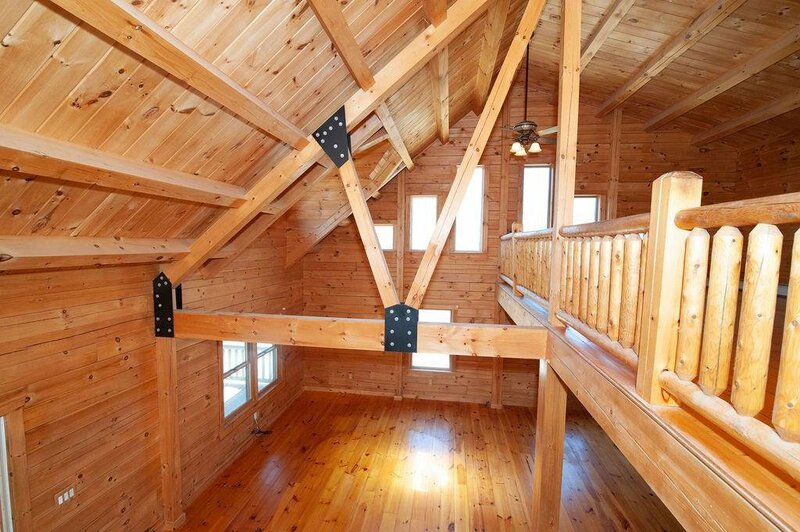 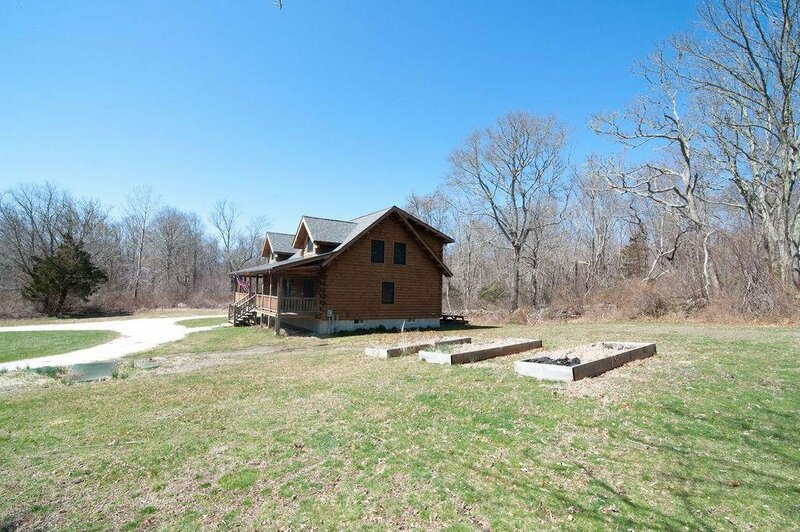 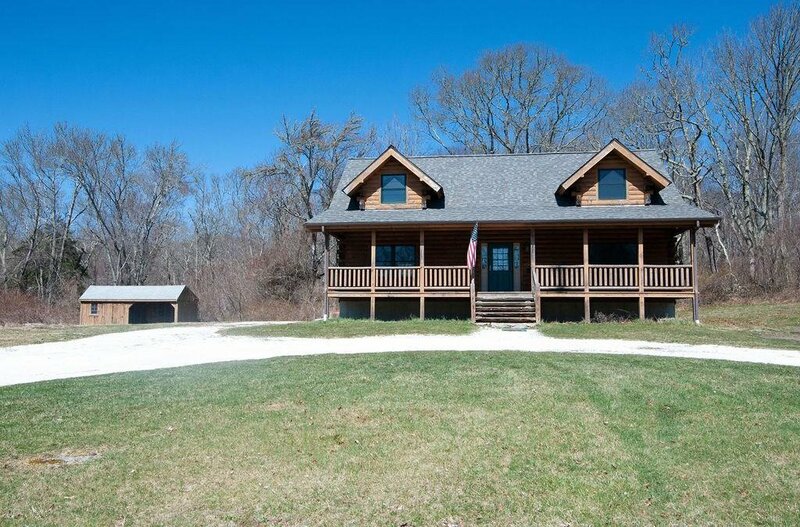 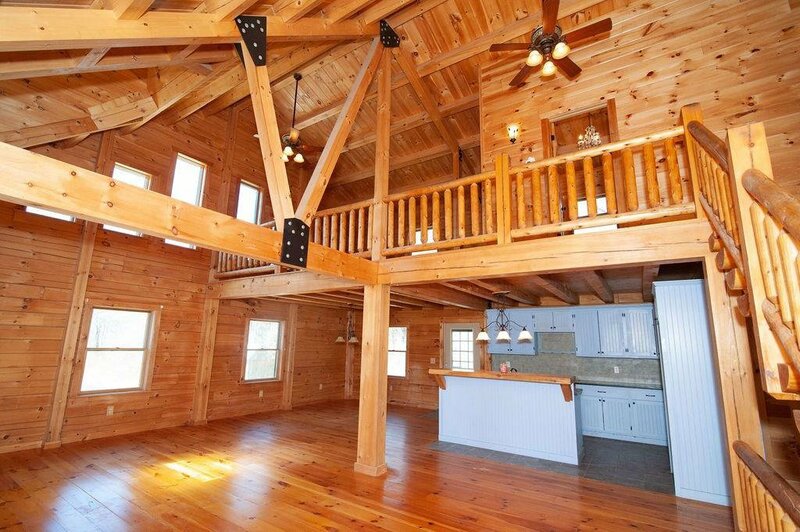 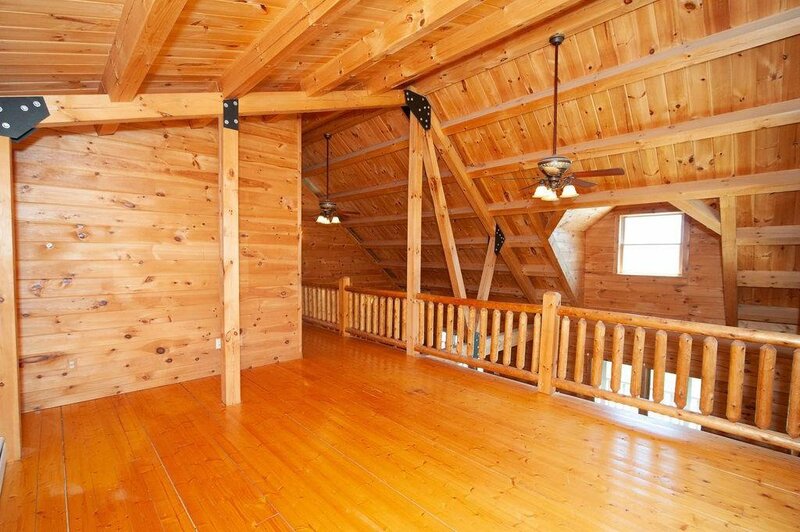 Welcome home to 401 King Road- this newly built (2008) log home offers so much! 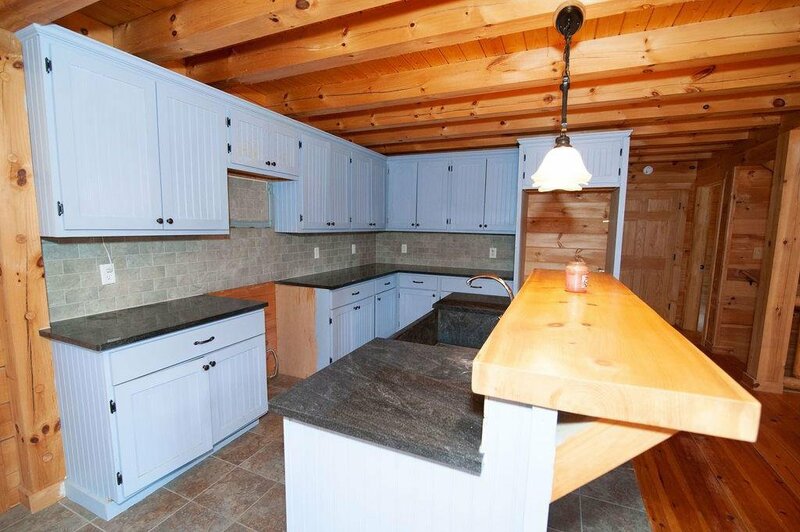 Open concept entertaining area on the first level with vaulted ceilings, master on the first floor with walk in closet, two bathrooms on each level, two additional bedrooms a on the upper level plus another living space! 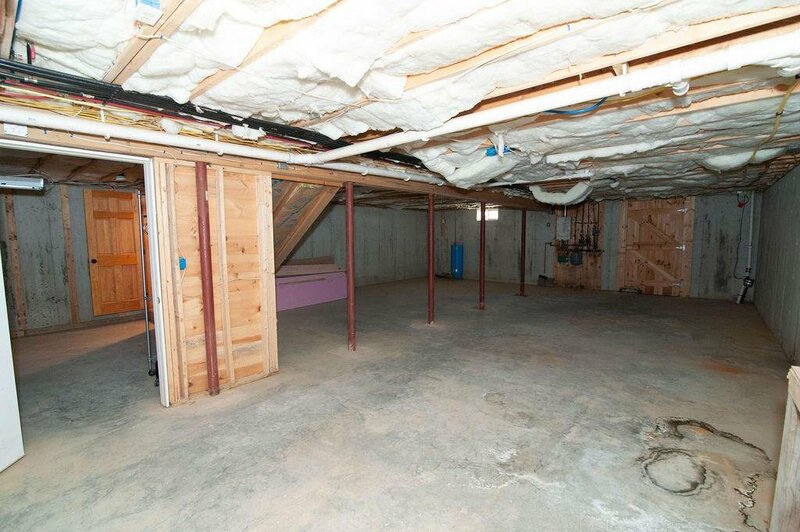 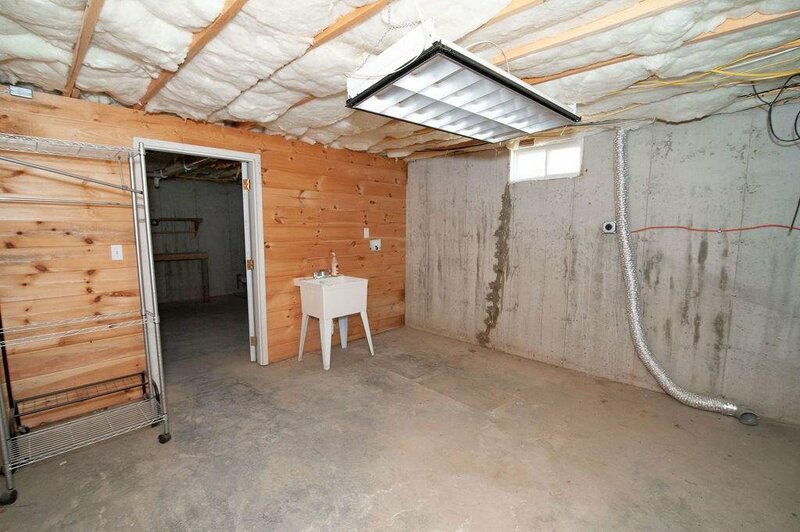 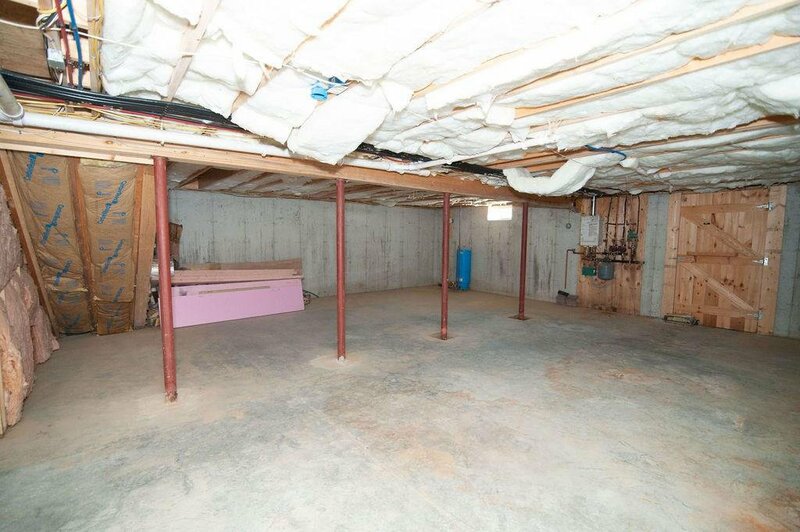 Room for expansion in the basement waiting for someone to finish! 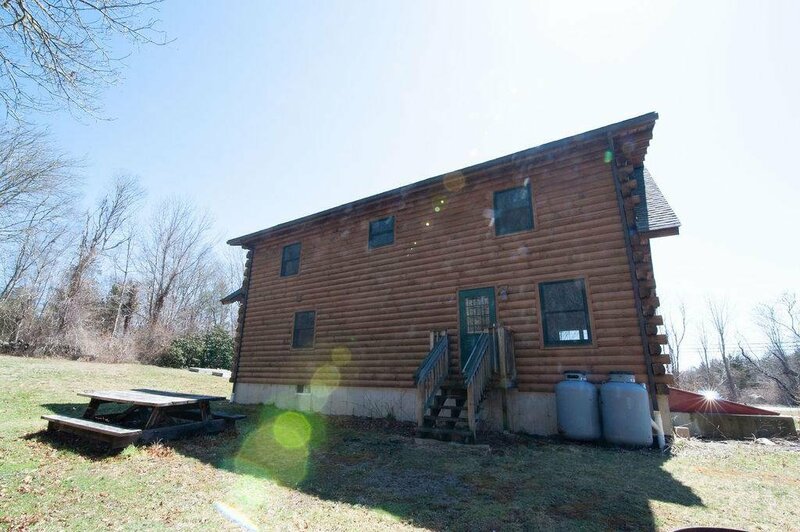 Don't miss this opportunity call today. 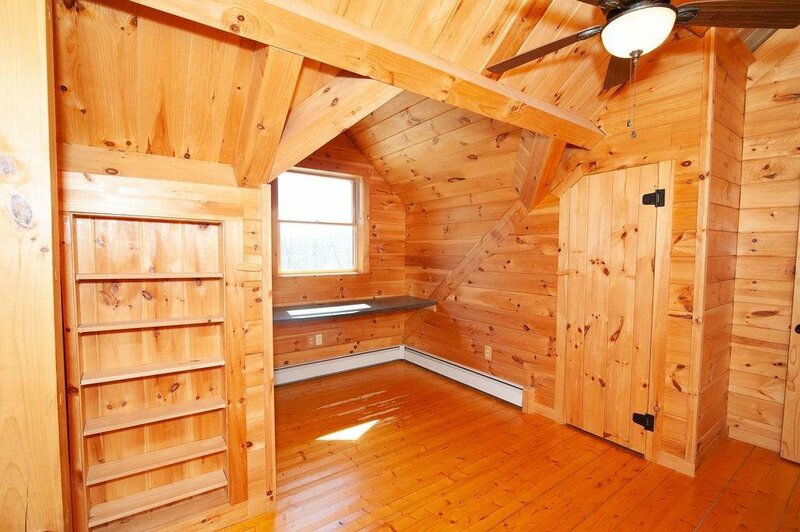 Listing courtesy of KELLER WILLIAMS RLTY NEWPORT.